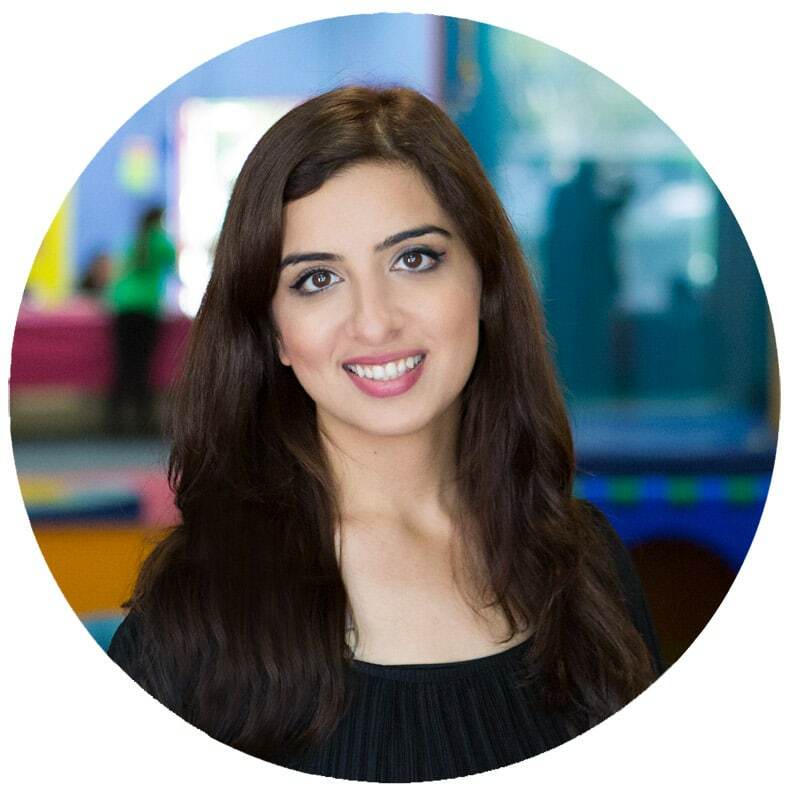 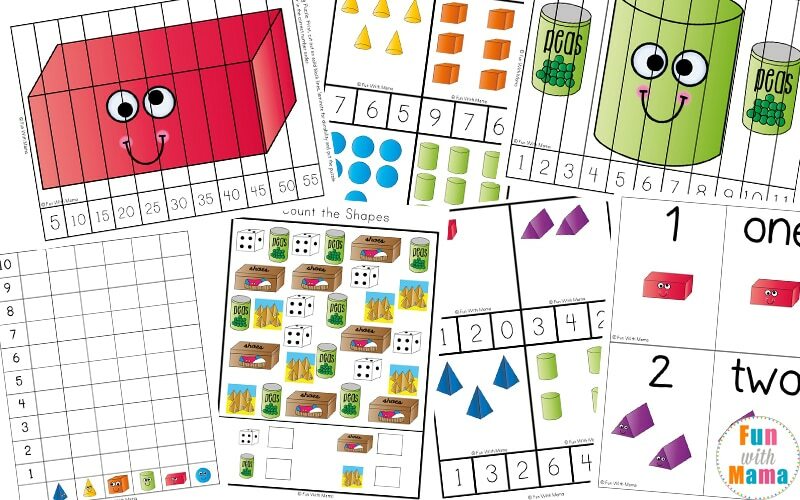 Learning about 3D shapes is so exciting, especially with these fun 3d shapes for kids printable activities.. Children in preschool and kindergarten will have a great time using these 3d shape worksheets to learn about cubes, pyramids, cylinders, cones, spheres, rectangular prisms, and triangular prisms in this fun 3d Shapes worksheets activities for kids. 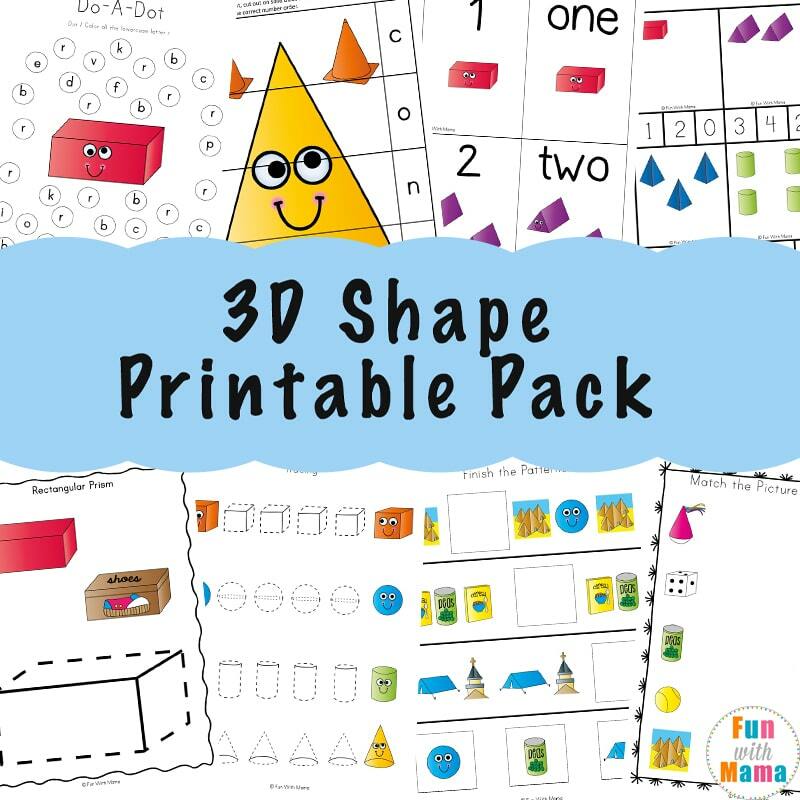 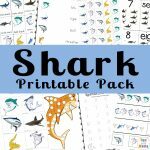 The 3D Shape Worksheets Pack includes a variety of math and literacy activities such as puzzles, counting and do-a-dot pages as well as a poster for each of the shapes used through this pack. 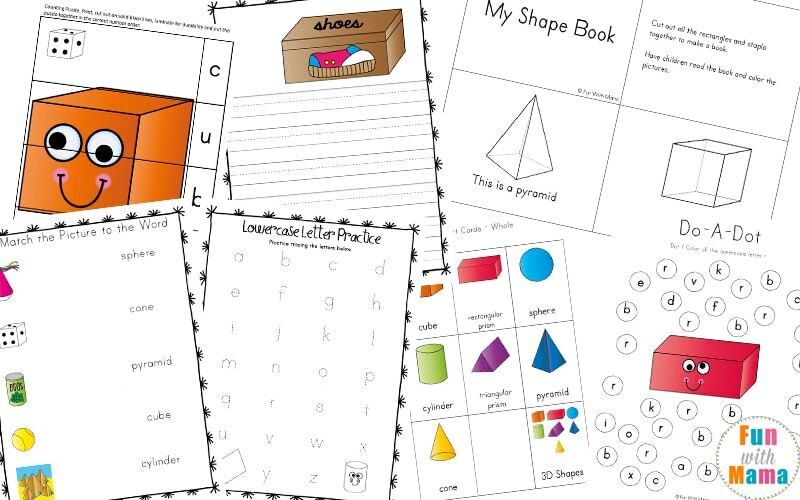 A pocket chart or this mini one too. 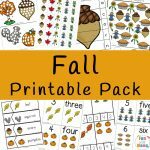 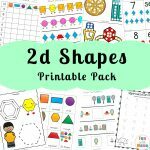 In this printable pack, children will be introduced to seven different 3D shapes: cubes, pyramids, cylinders, cones, spheres, rectangular prisms, and triangular prisms. 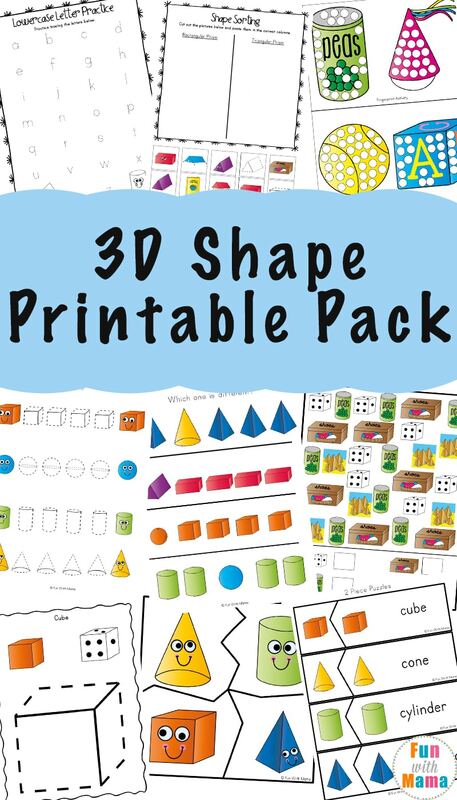 Also, in this 3D Shape worksheets pack is a full page poster for each shape. 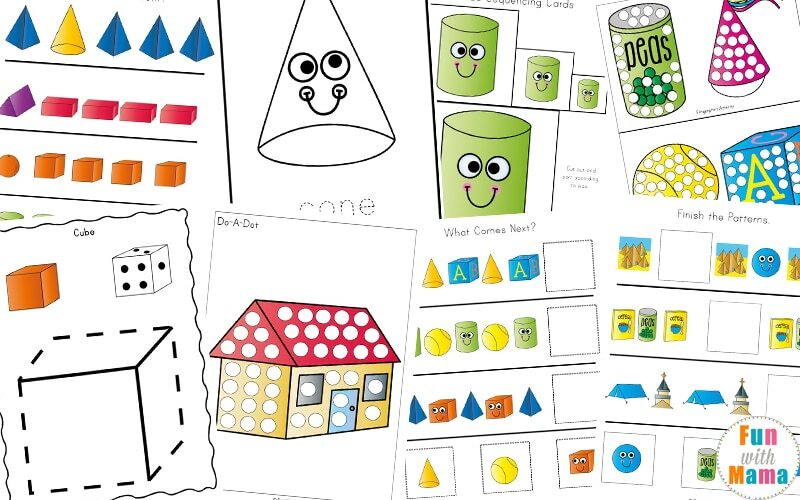 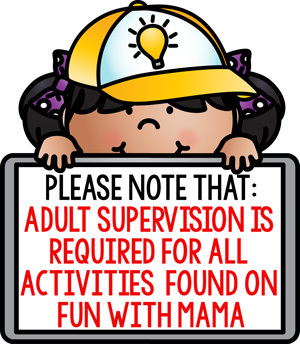 On printing out these posters and laminating them, children can use a dry erase marker to trace over the shapes while saying the name of the shape. 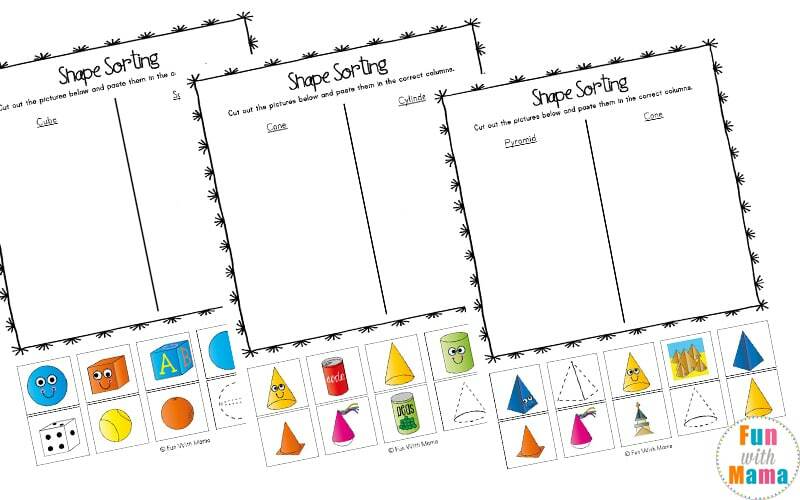 There are also some Shape Sorting Pages. 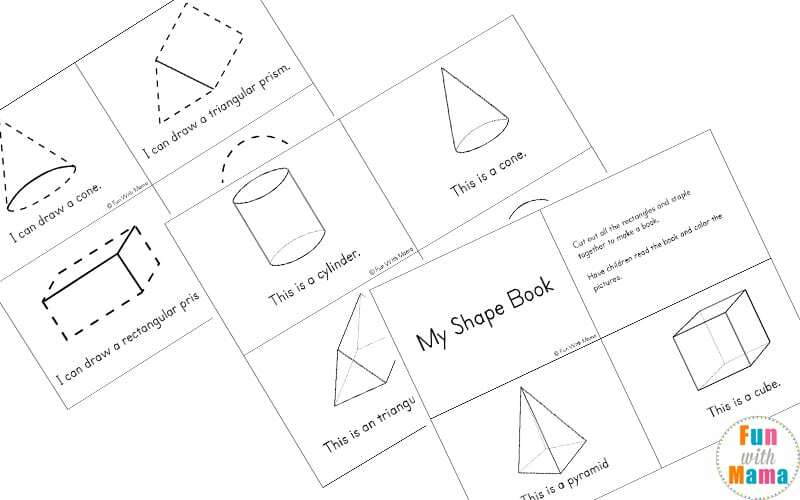 There are two different shapes on each page which the children will try to distinguish the different and place in the correct column. 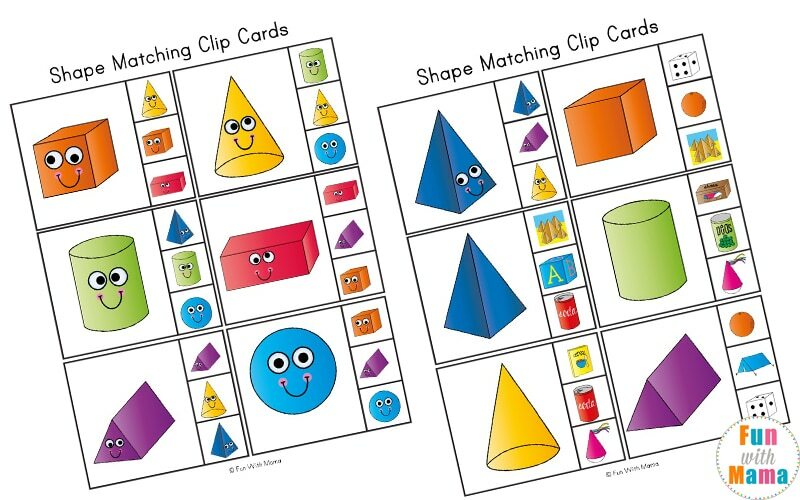 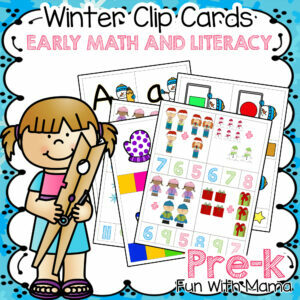 There is also a shape, easy-read book and some shape match and clip cards. 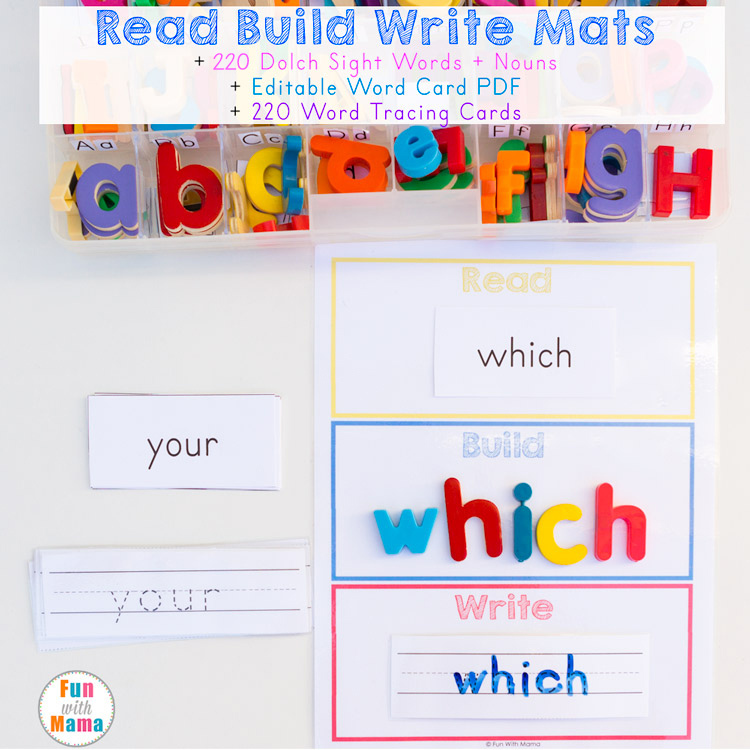 As always, there are the number and word building puzzles as well as the four and five-piece puzzles. 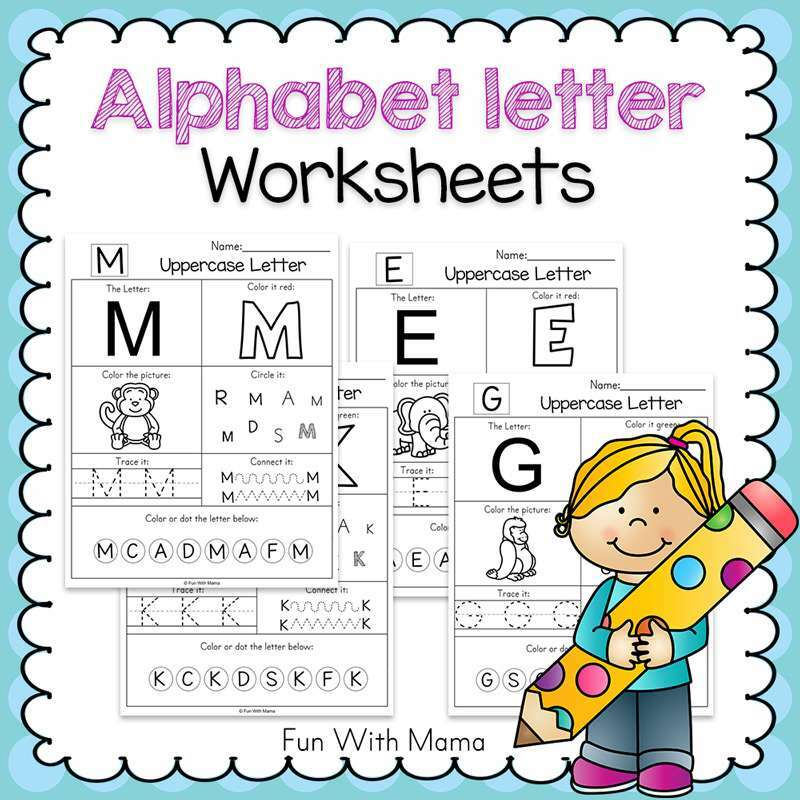 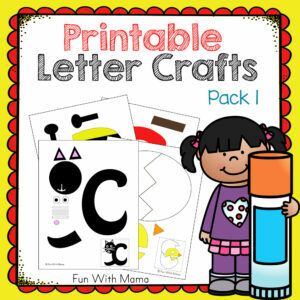 There are also many activities that include the Irish flag; do-a-dot page, colouring page, color by letter, size sequencing cards and a number puzzle. 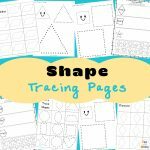 There are also shape coloring pages included. 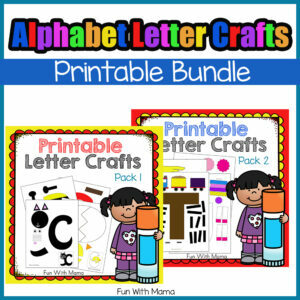 You can use crayons, markers, do a dot markers, q-tips, fingertips and more!